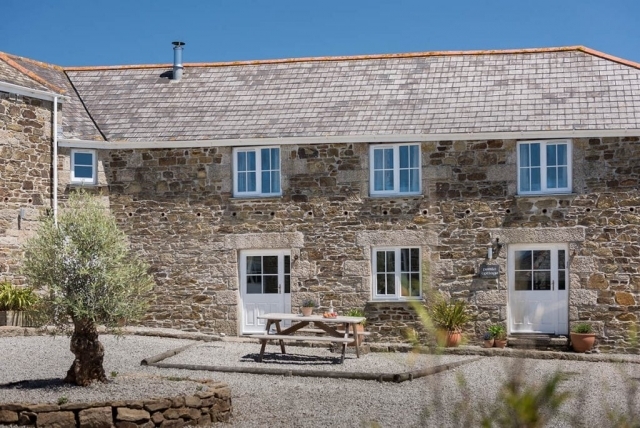 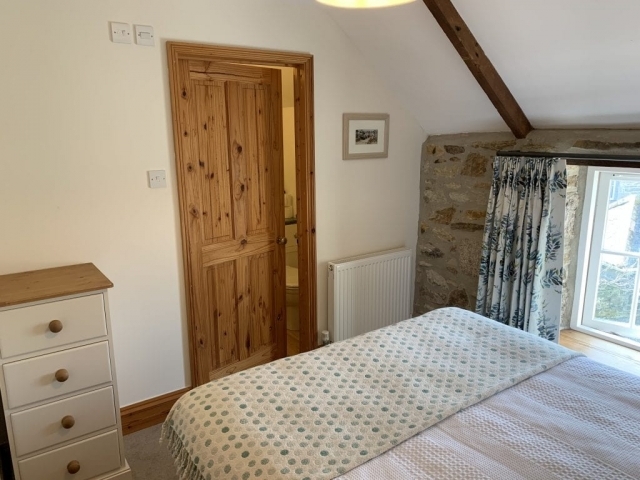 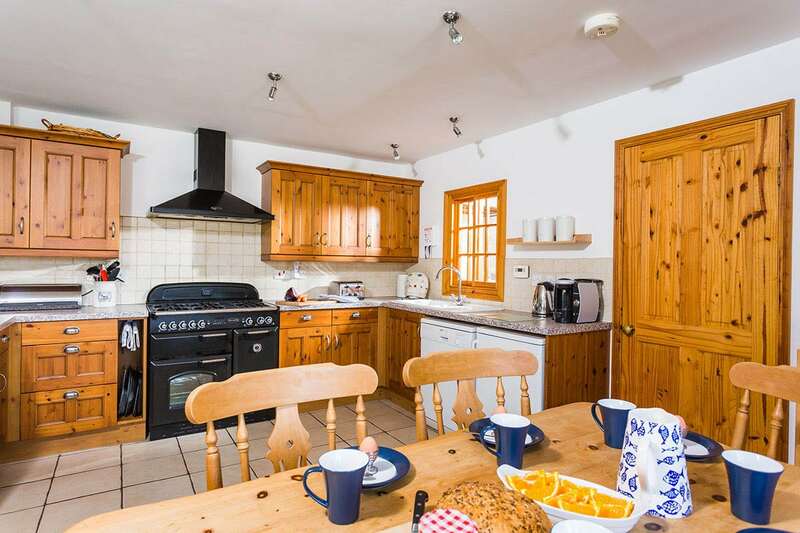 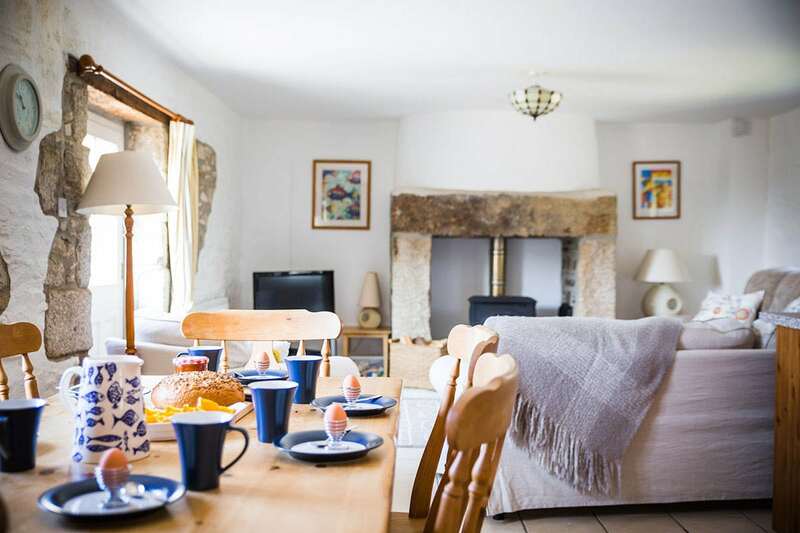 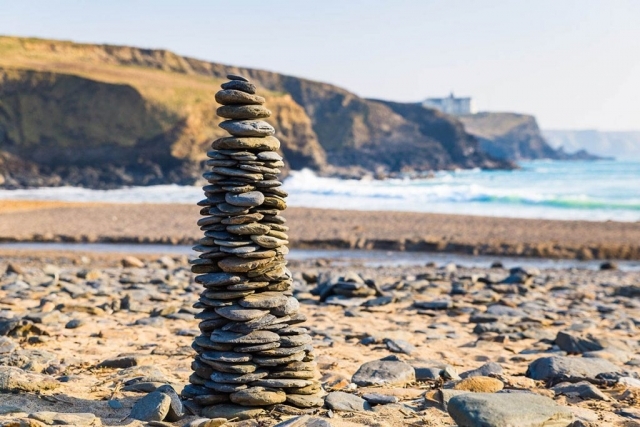 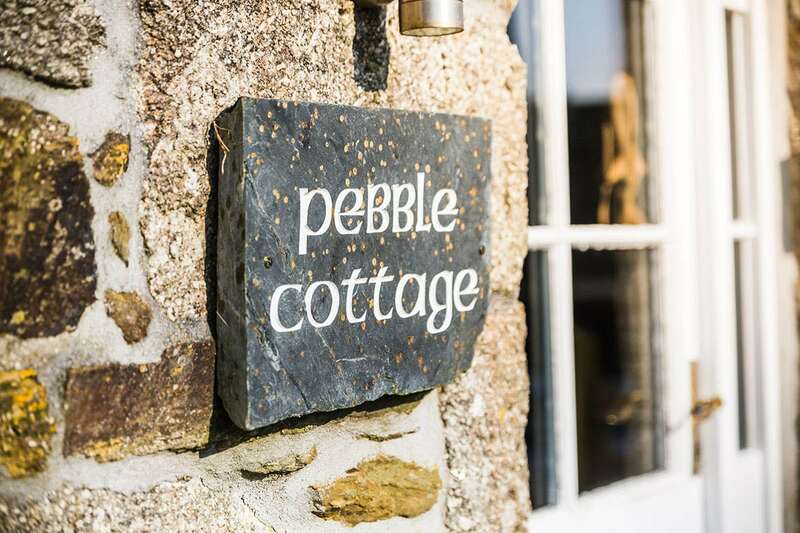 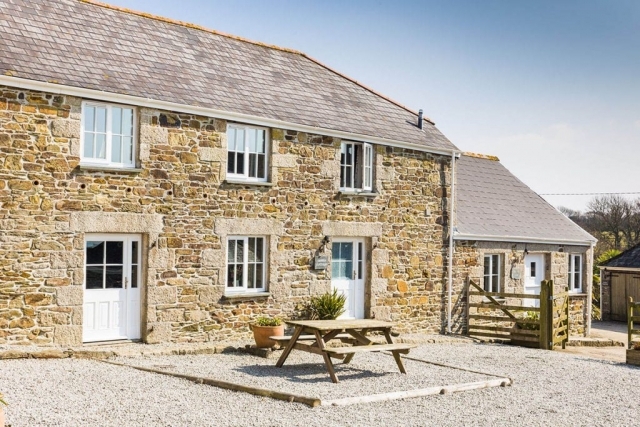 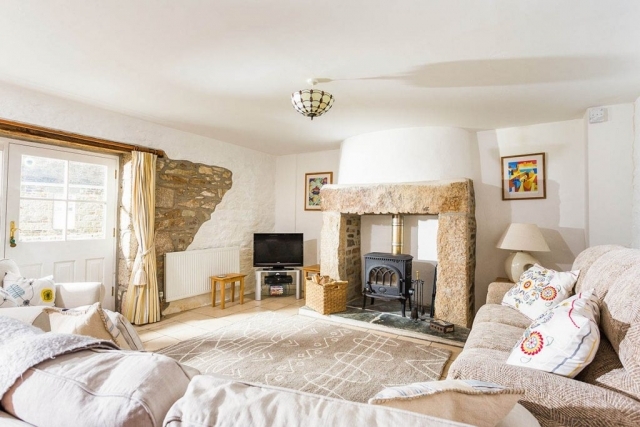 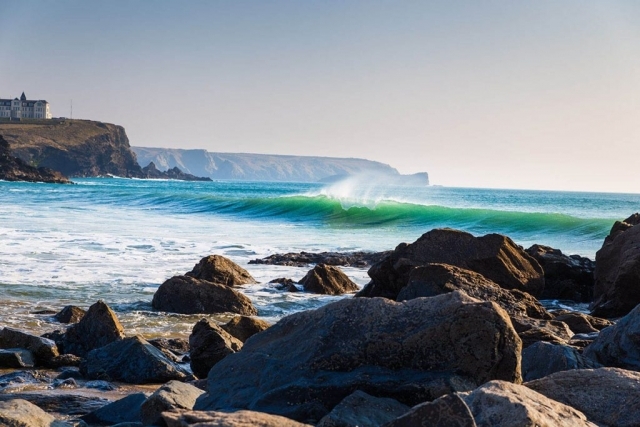 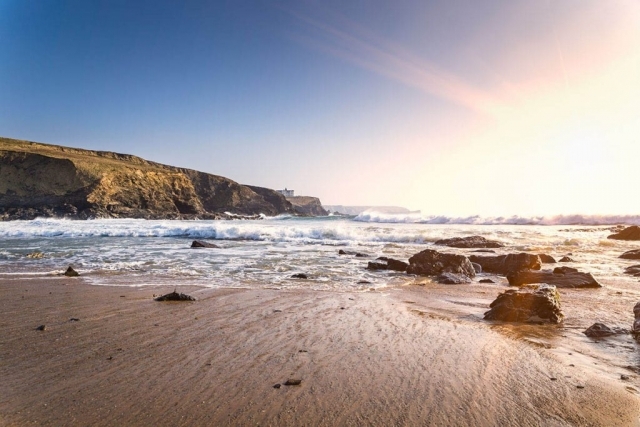 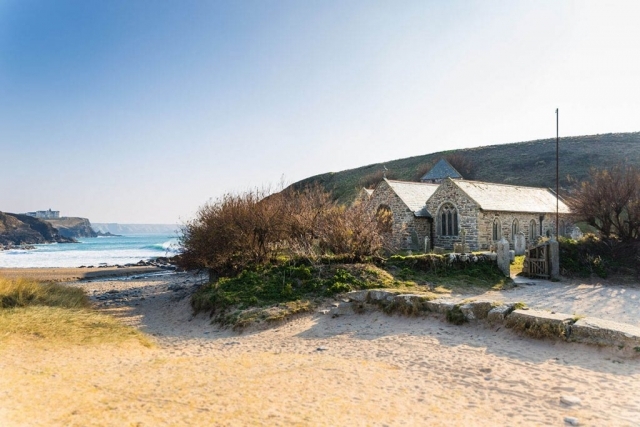 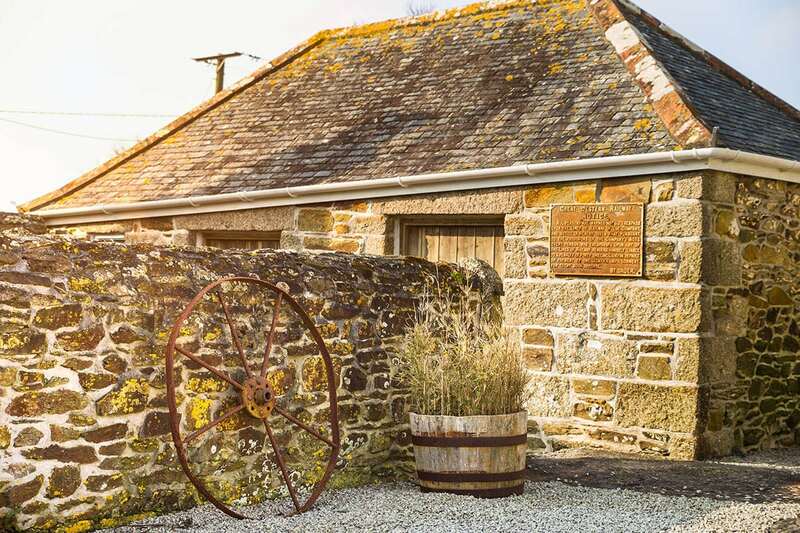 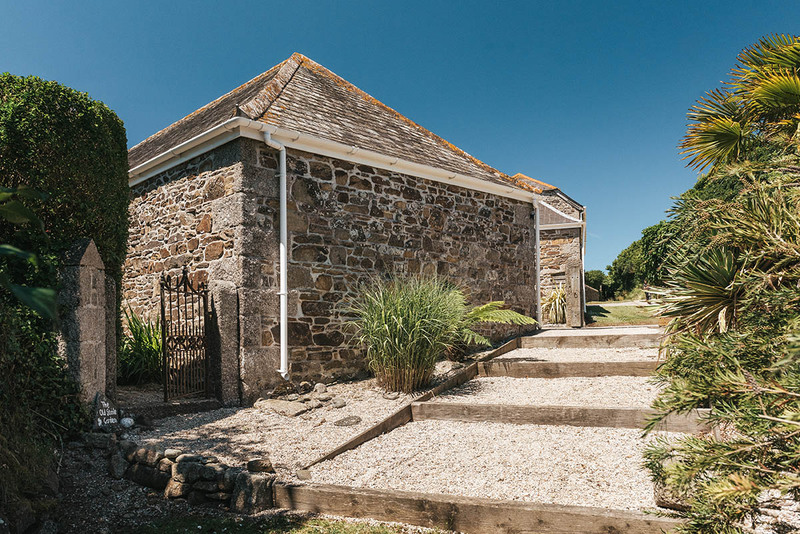 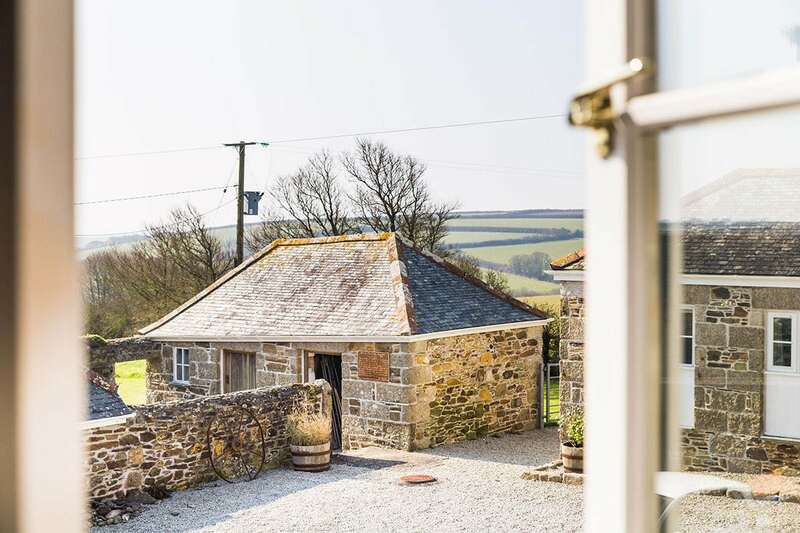 Pebble Cottage has an open plan living area complete with a large range cooker, well-equipped kitchen and a cosy wood-burner. 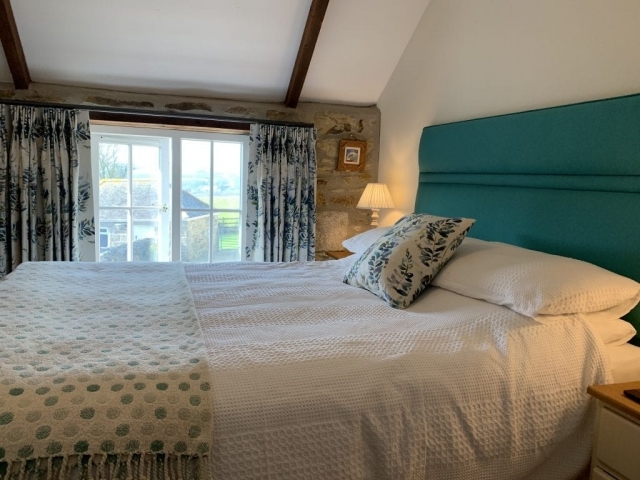 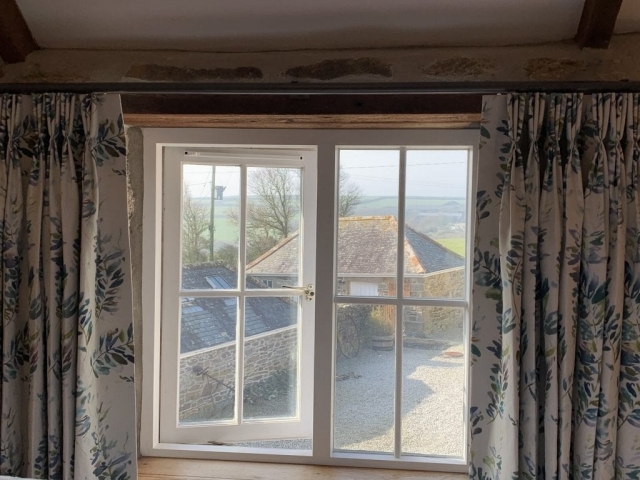 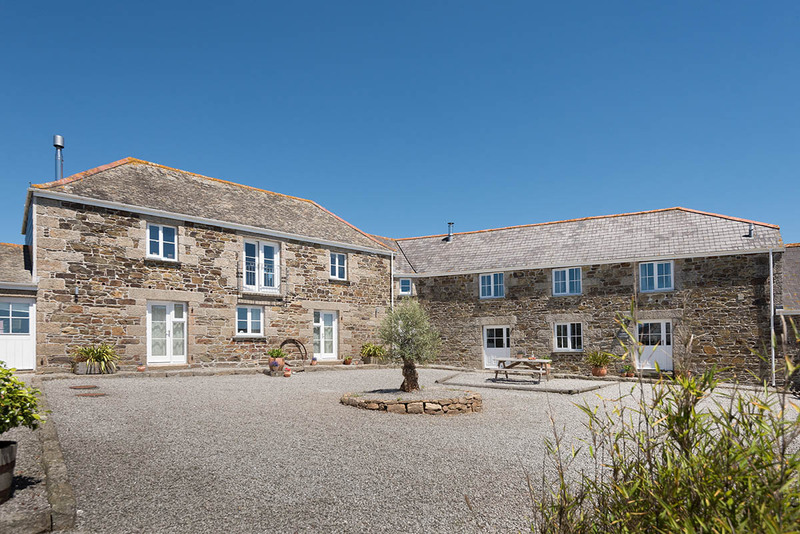 Upstairs, three pretty bedrooms all have views across the courtyard to the countryside and glimpses of the sea beyond. 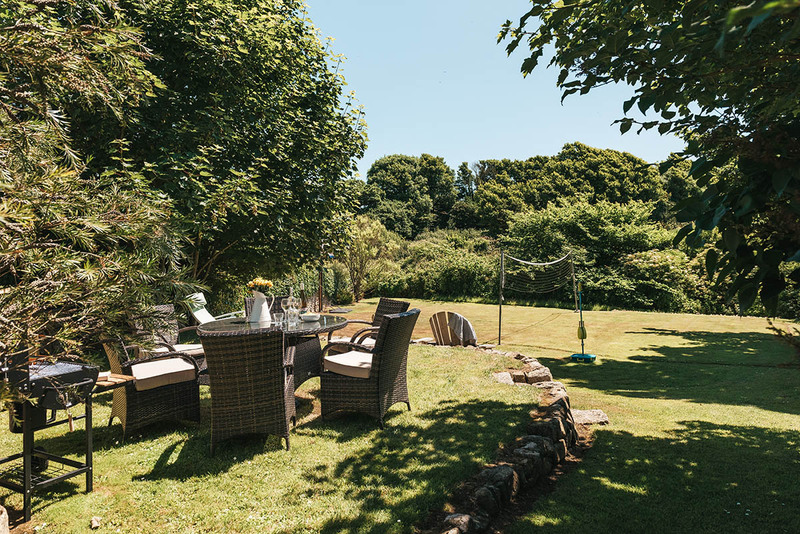 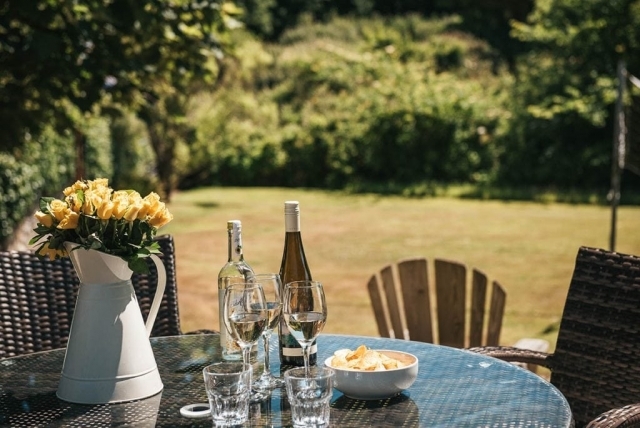 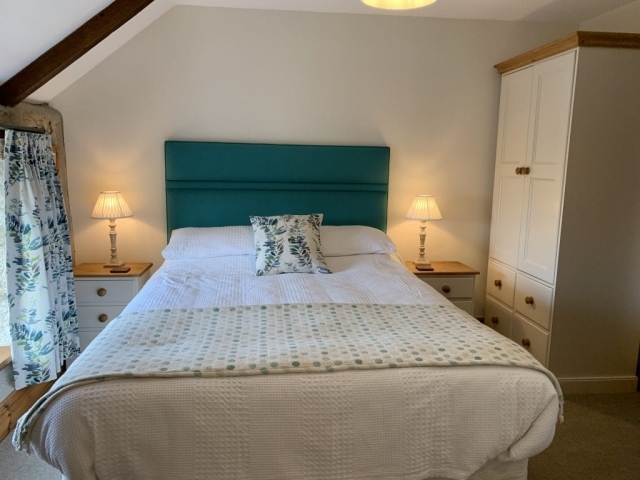 A large private garden just 20 yards from the front door and exclusive to the cottage has rattan garden furniture, sun loungers, barbecue and a volleyball/badminton net. 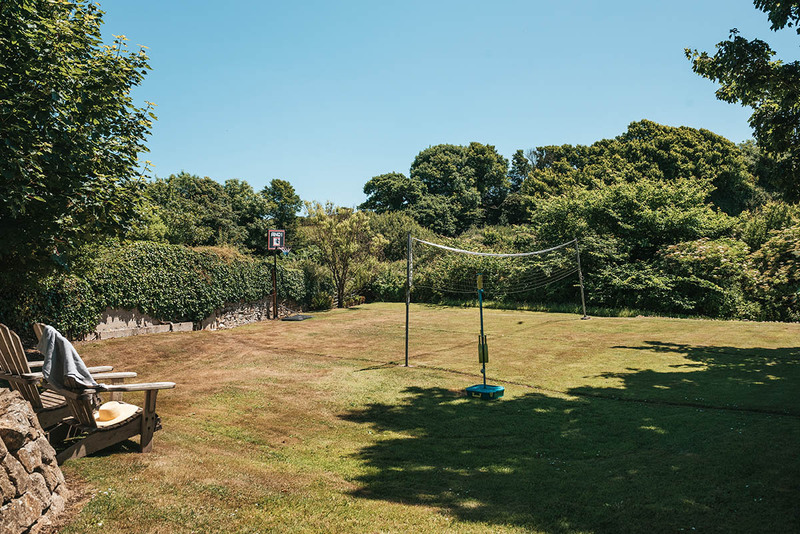 The games lawn is perfect for energetic kids (and adults)! 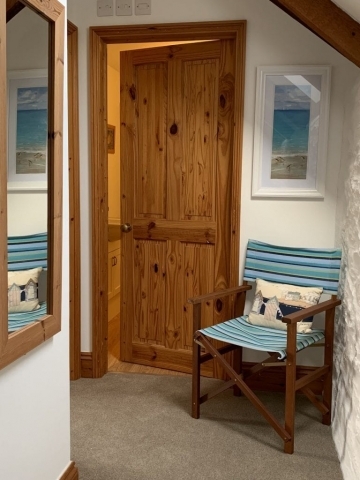 The seating area outside Pebble Cottage is suited for planning the day’s activities over a morning coffee.